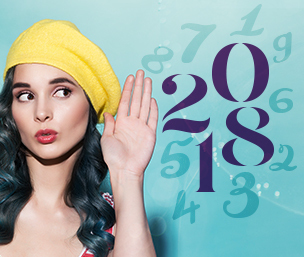 There are other methods for calculating your Life Path number, all of which will arrive at the same single-digit result, yet the method used here is the only one that is correct. The other methods follow the wrong "path" of calculation, arbitrarily adding up the numbers that appear in the birth date, which can result in a Master number where none truly exists, or miss a Master number that should have actually been included. The reason the method mentioned here is the only correct method is because it is the only one that acknowledges the Life Path as a cycle, one that runs from birth to death and interacts with the other numerological cycles of your life. Your Period cycles are three long-term cycles that each cover about a third of your life. The First Period cycle is based on the reduced number of your month of birth, the Second Period comes from your reduced day of birth and the Third Period comes from your reduced year of birth. 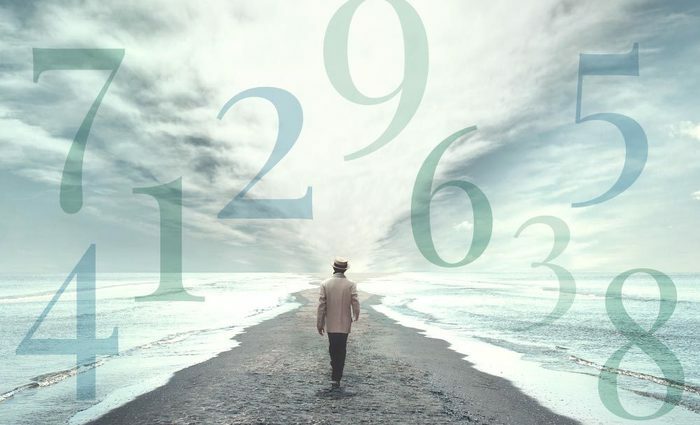 Therefore, your all-encompassing Life Path number is not a matter of simply adding up the numbers that appear in your birth date, but is actually derived from the numbers that make up your three Period cycles. Think of it this way: Those who blindly add numbers randomly without understanding the integrated nature of the whole are like spiders who have lost touch with the brilliant architecture of their webs, and are now just stringing lines here and there randomly, creating only chaos and confusion.